Update: 11/06/12 We now have the official edition sizes and prices for these two combos. Aliens will be an LE 1000 and $44.95. Tuck and Roll is LE 1000 and $26.95. 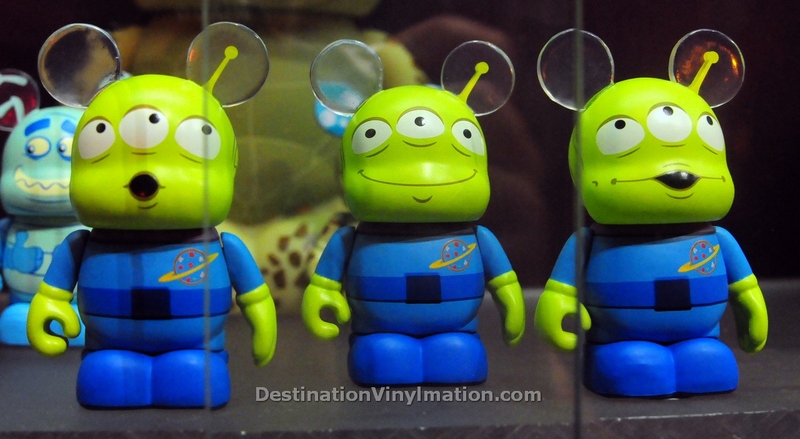 On December 14, the Little Green Men three pack from Pixar 1 will be released at D-Streets. Tuck and Roll will release on December 28 at D-Streets. How much do we think the Aliens will cost? Sorry, forgot to include that. I was quoted $44.95 by the CM. 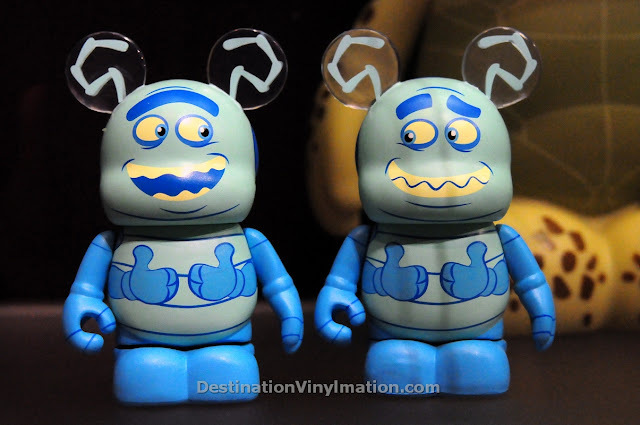 Someone who was at the trade night at WDW said he looked at the bottom of the package and it said $24.95. Must be an error. $45 is sadly overpriced. The Fantasia packs, and probably Tuck and Roll, are $25, so you’re basically paying $20 for a 3rd figure. It shouldn’t be any more than $40. I’ll be at WDW for this release, but I’ll have to think if $45 is worth it. any word if this will be on ds.com?